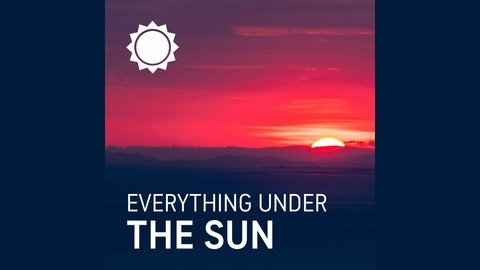 "Everything Under the Sun" brings you fun and interesting weather stories like, weather history, weather in the movies, long range forecasting, hurricane outlook, shark migration and so much more. We talk to experts from National Oceanic and Atmospheric Administration, The Royal Meteorological Society, and our own AccuWeather experts including Storm Chaser - Reed Timmer. The perfect blend of science, history and storytelling. New episodes every Thursday: https://www.accuweather.com/podcast. 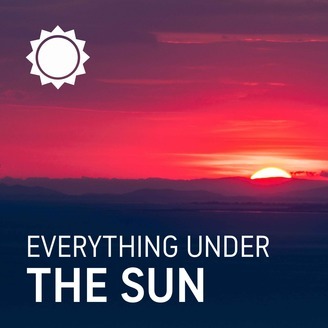 This week on "Everything Under the Sun", Meteorologist Regina Miller is joined by AccuWeather's Jonathan Petramala and Manuel Crespo as they discuss their video series "Puerto Rico: The Art of Recovery" which focuses on a return to Puerto Rico 18 months after Hurricane Maria to see and document the country's path to recovery. What impact did weather have on the sinking of the Titanic? How safe are you from the weather at outdoor events?